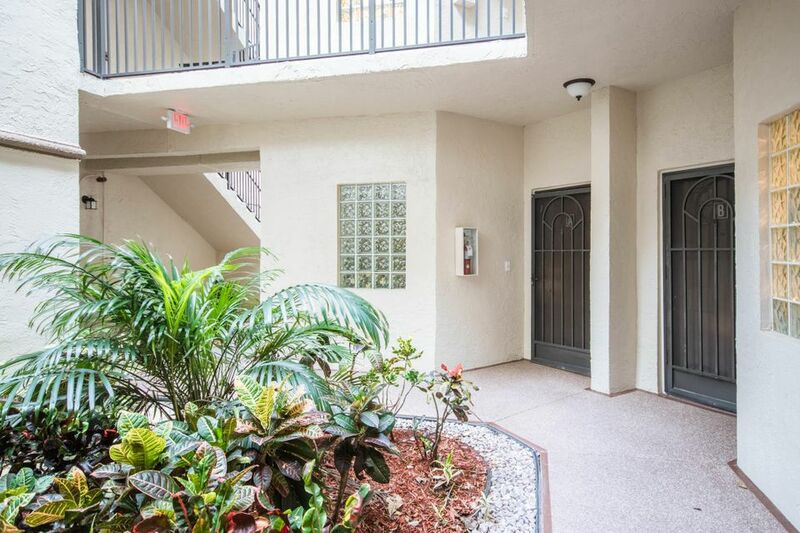 Looking for a spacious home (1648 SqFt) loads of closets and plenty of storage. 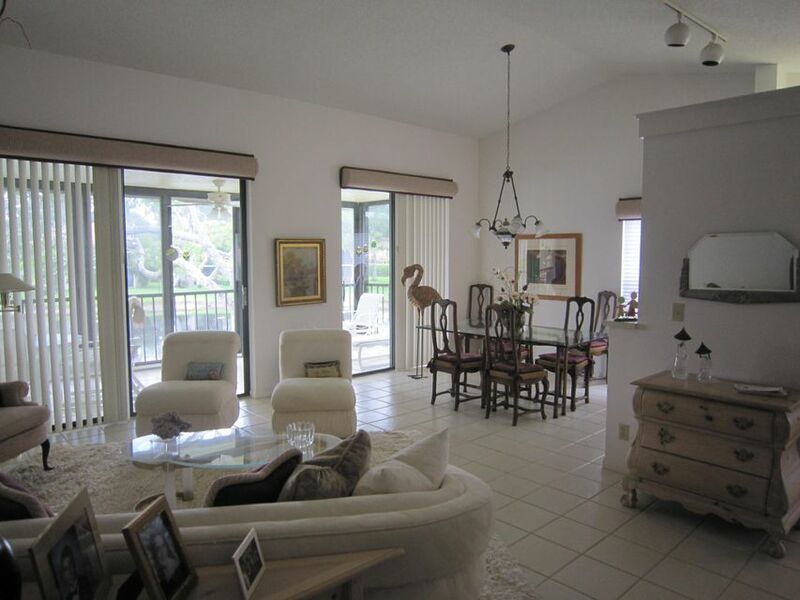 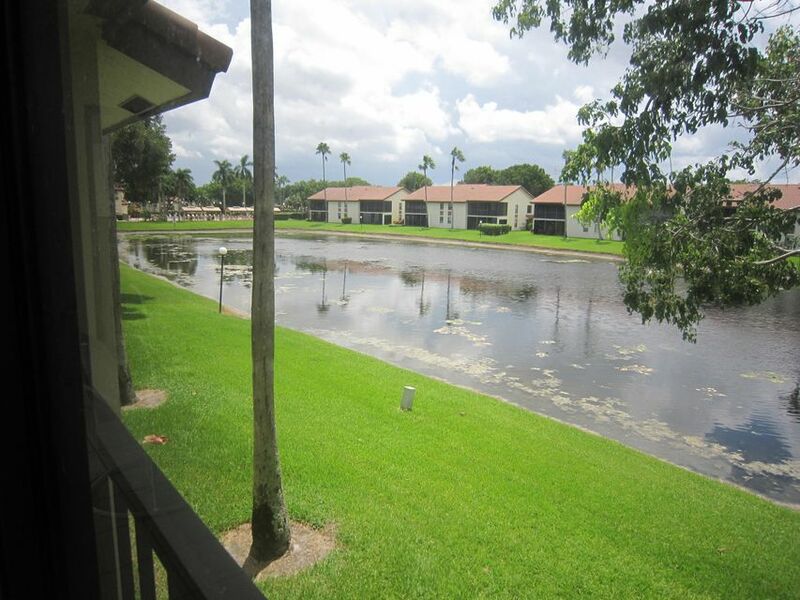 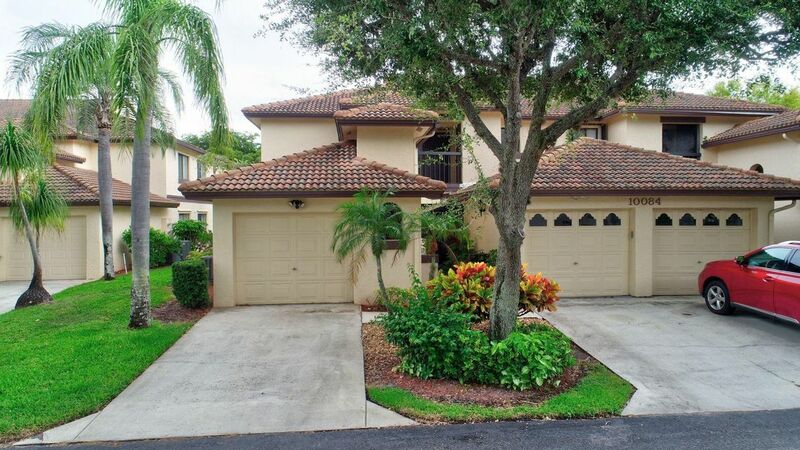 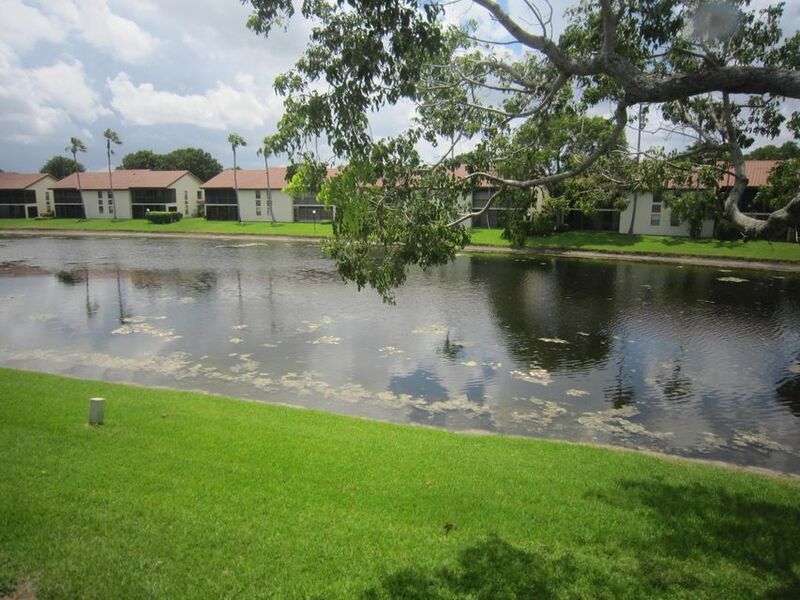 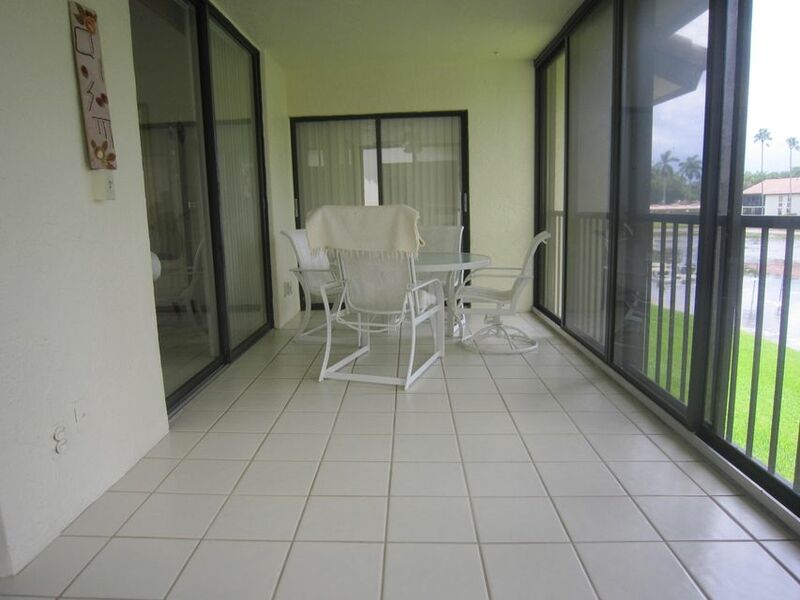 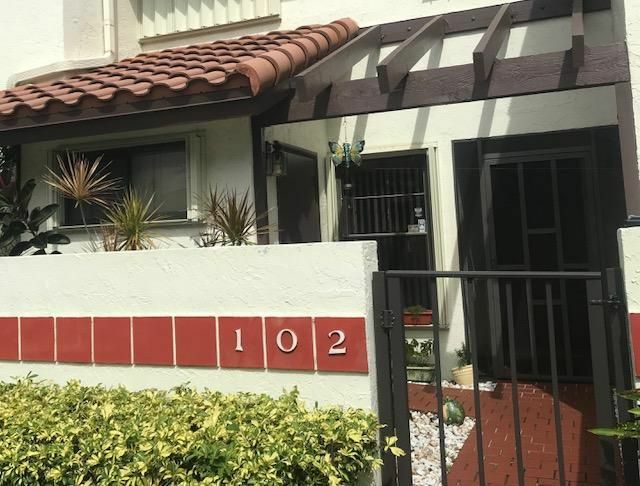 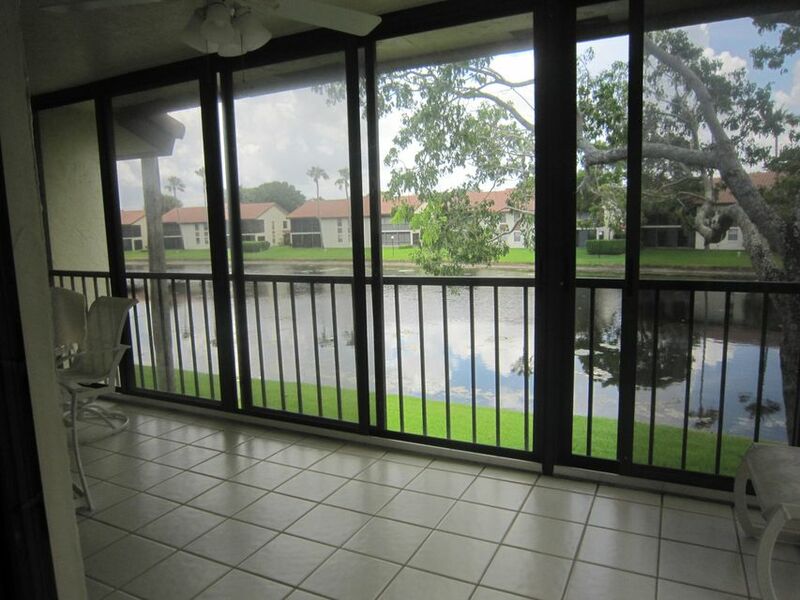 This 3 Bed Room, 2 Full Bath home features a large enclosed hurricane protected terrace over looking a beautiful Lake front and well manicured landscape. 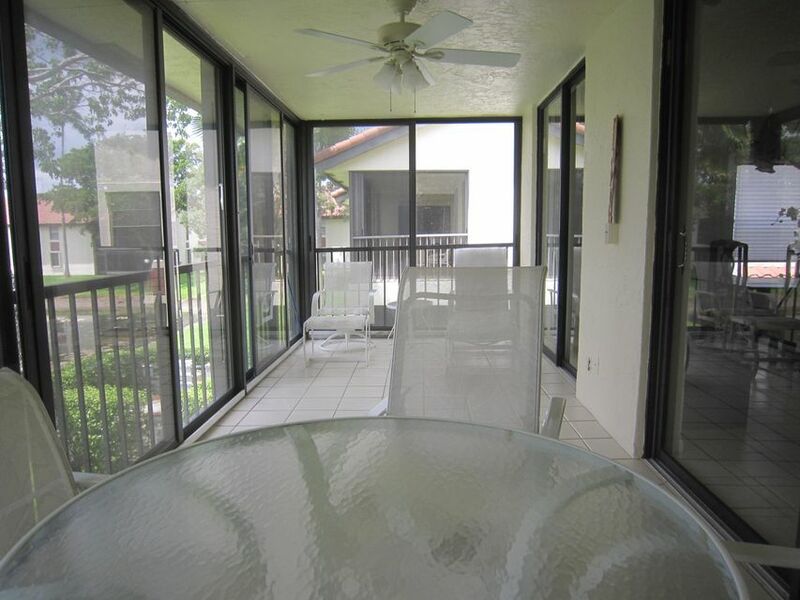 The terrace is accessible from your Living Room, Dining Room and Master Bed Room. 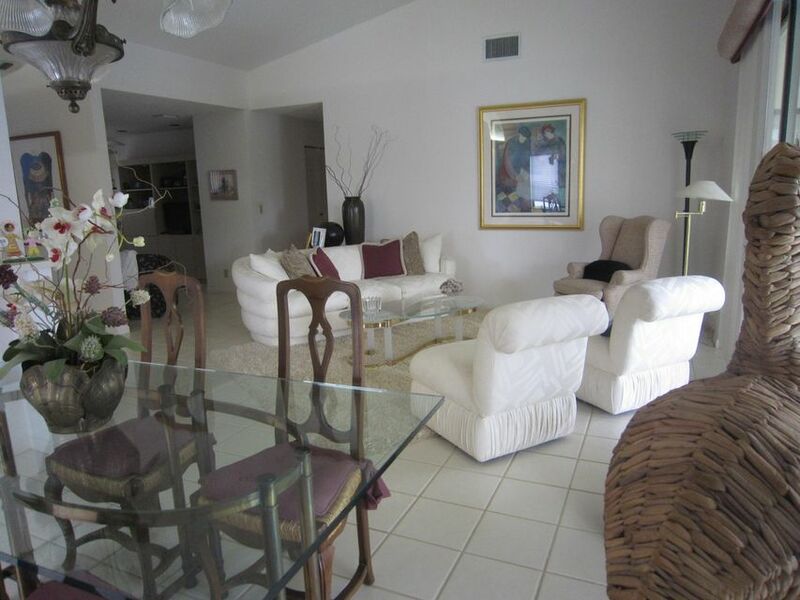 Vaulted ceilings and Open concept gives a rich feel to an already eligant home. 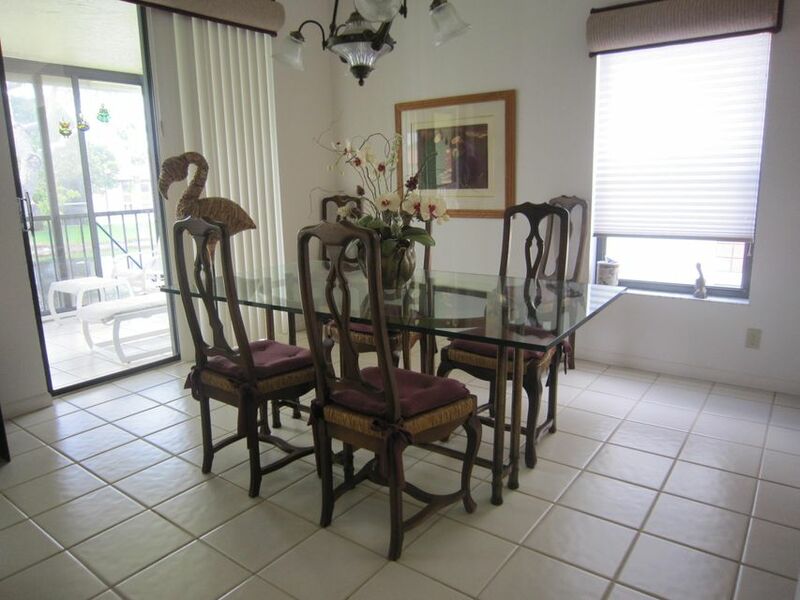 Enjoy your favorite meals in your Eat In Kitchen with Breakfast Bar or in the dining room over looking the Lake. 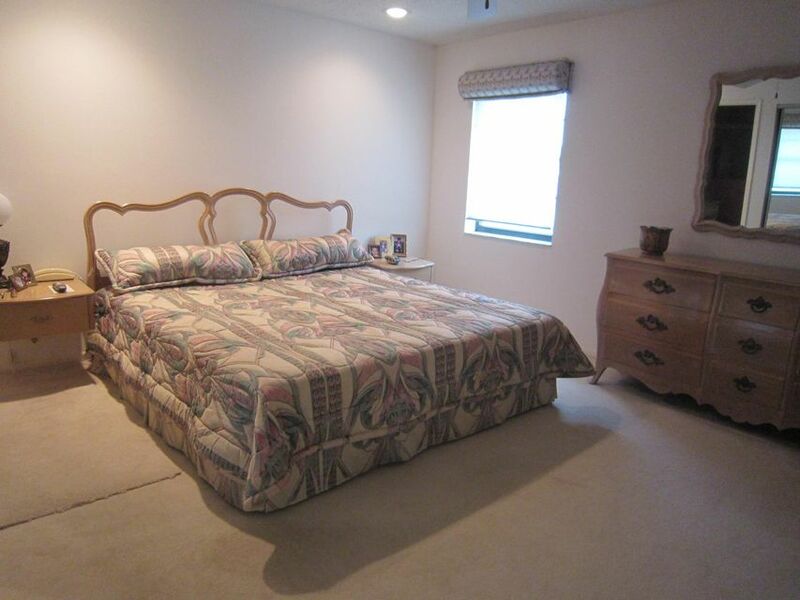 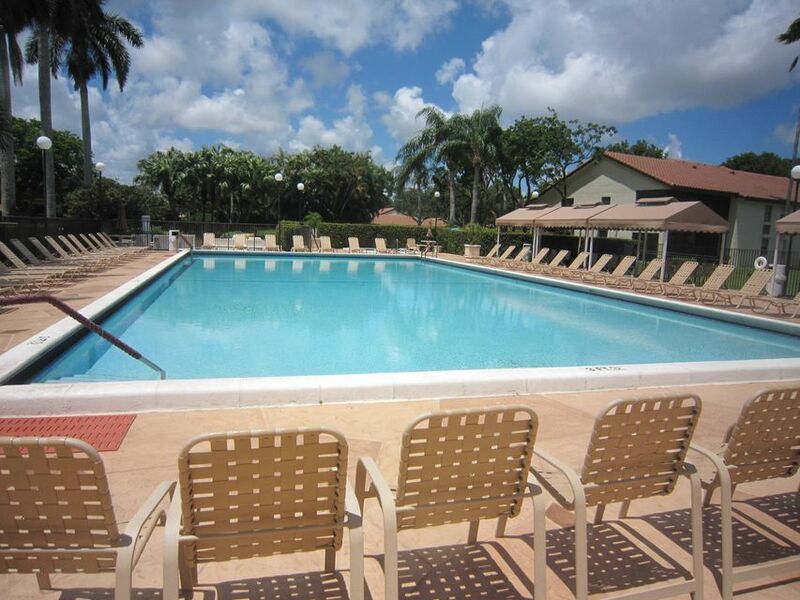 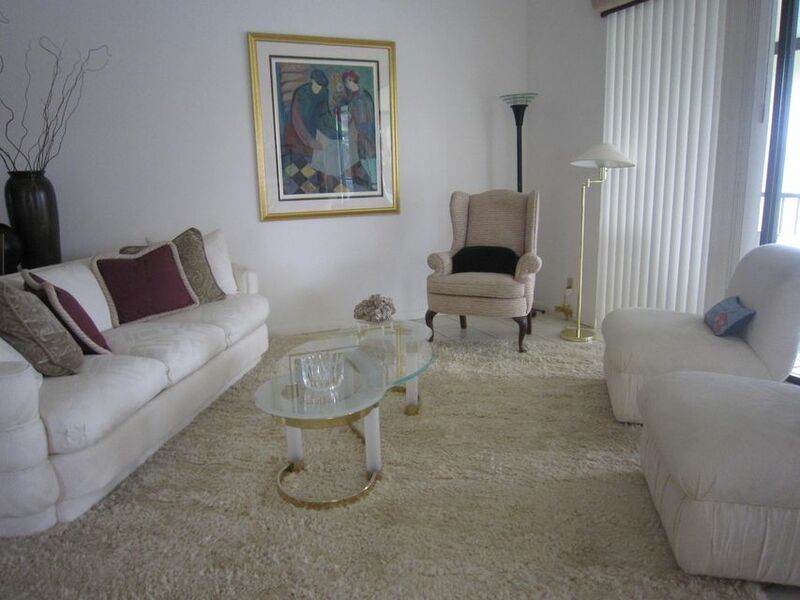 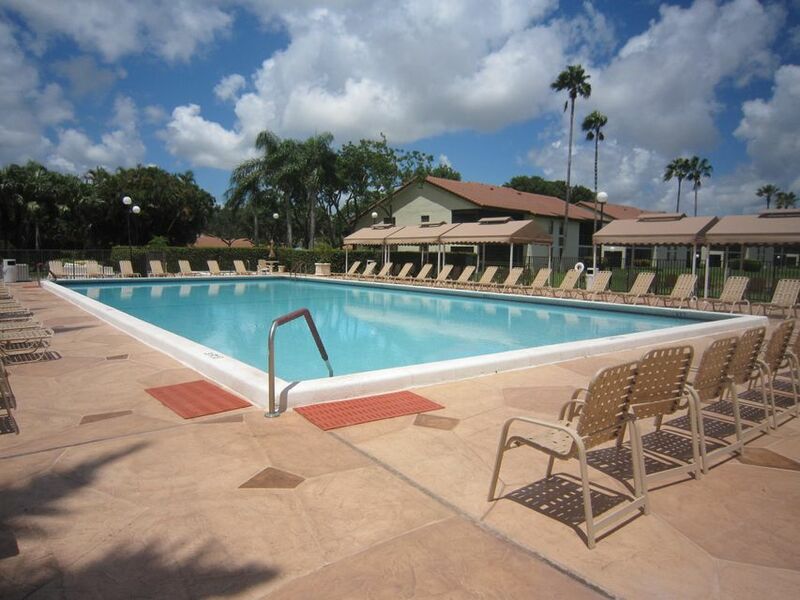 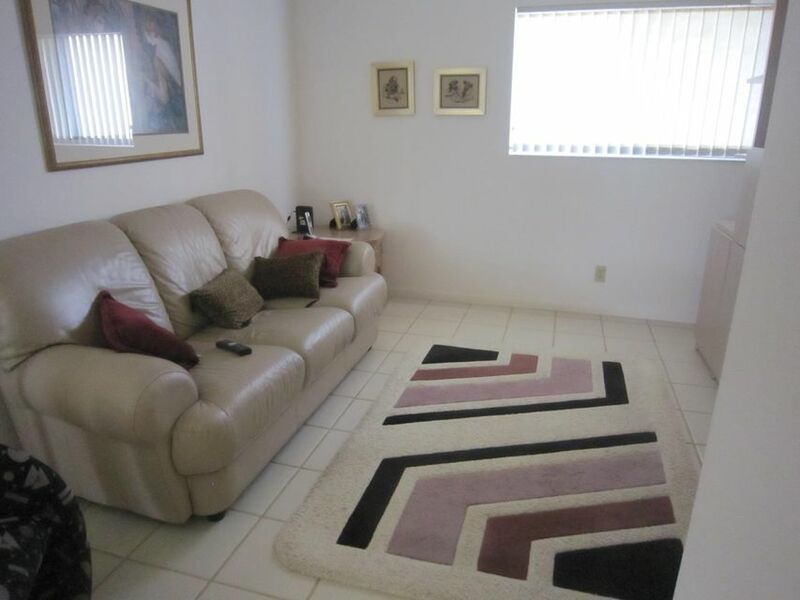 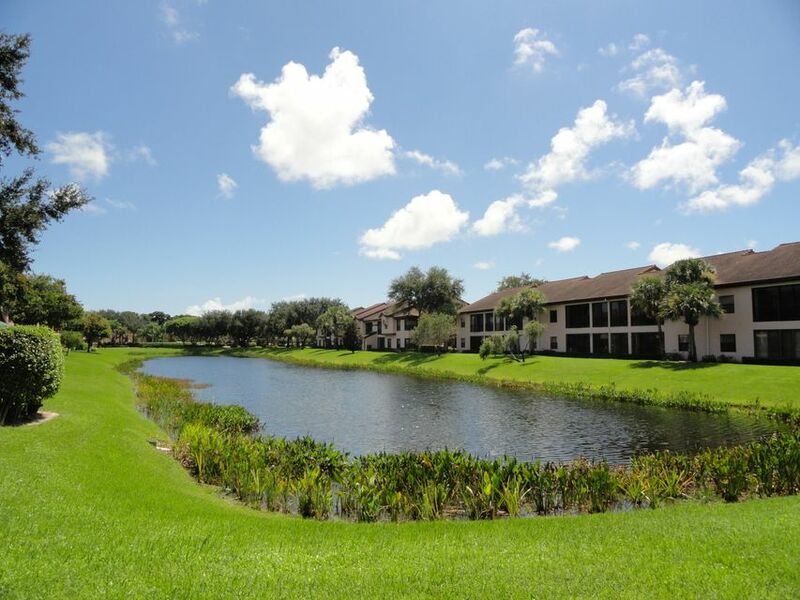 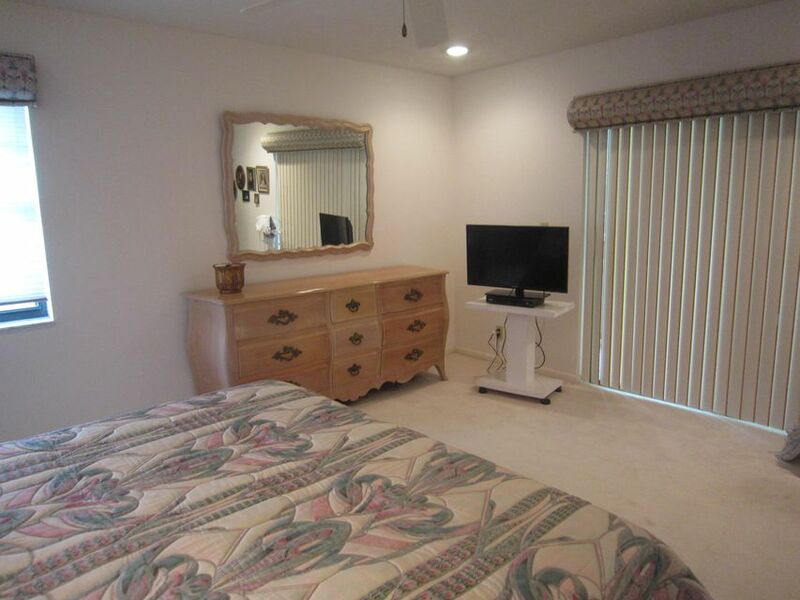 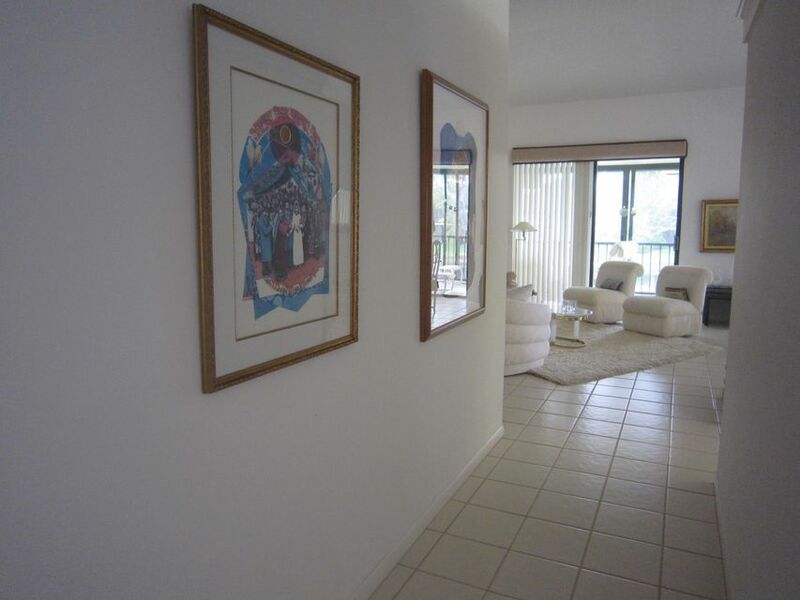 This active (55+) adult Gated community has all the amenities you can ask for, Pool, Tennis Courts, Gym and Club House. 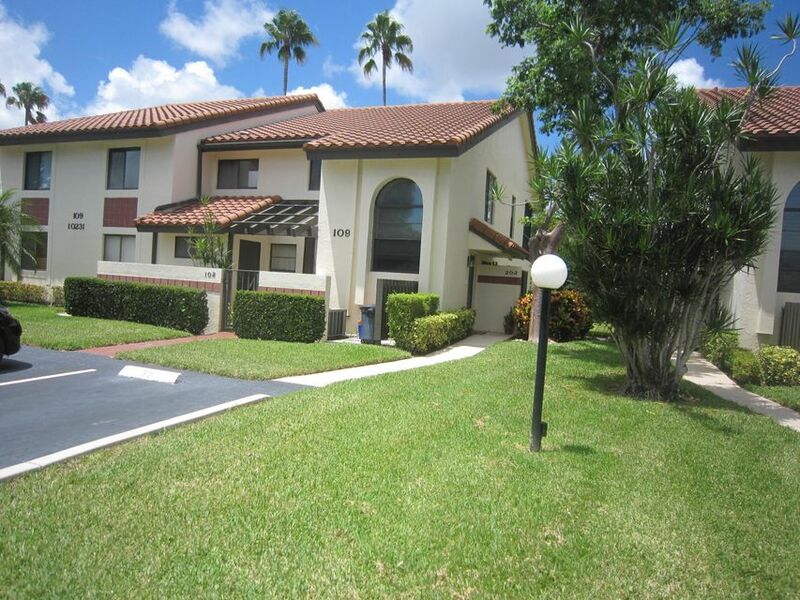 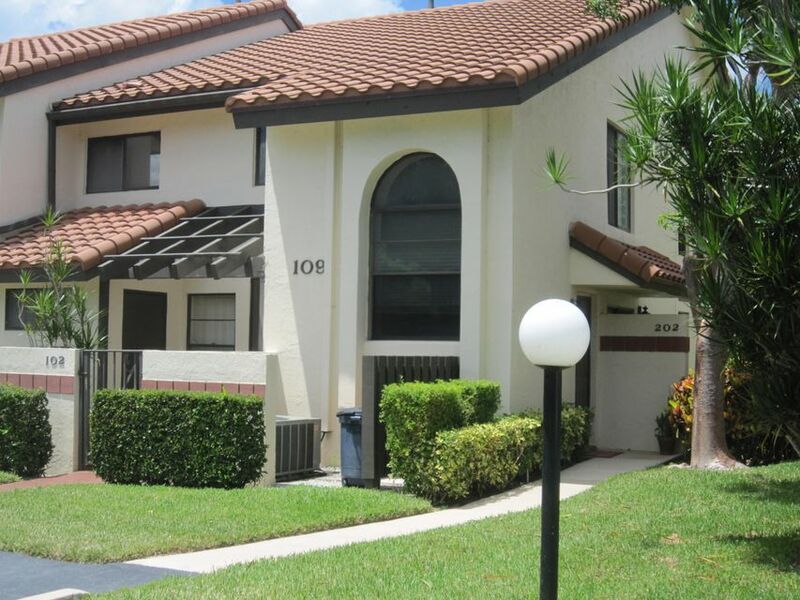 Palm Chase is conveniently located near shopping, restaurants, movies and major roadways. 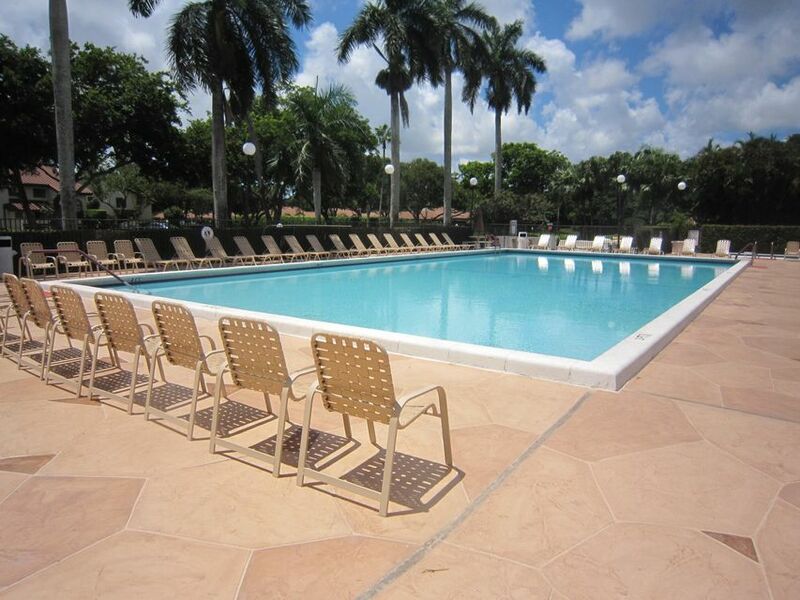 Palm Beach International Airport is a short distance away.